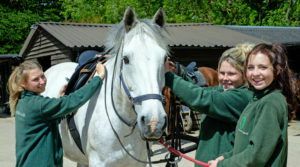 Equine careers in West Sussex. Equestrian Jobs from coaching to freelance grooms. Apply today and reach your career goals with us. Any current vacancies are listed here. Join our fun, motivated team and help us with the running of our thriving premier Equestrian Centre. 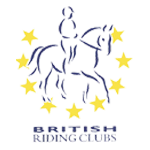 You’ll play an important role in taking the very best care of our well-mannered, happy horses. Regular guaranteed hours for yard cover and never less than 3 hours per shift. £8 – £10 per hour according to experience. Call us on 01243 530460 or email riding@lhstables.co.uk to apply!